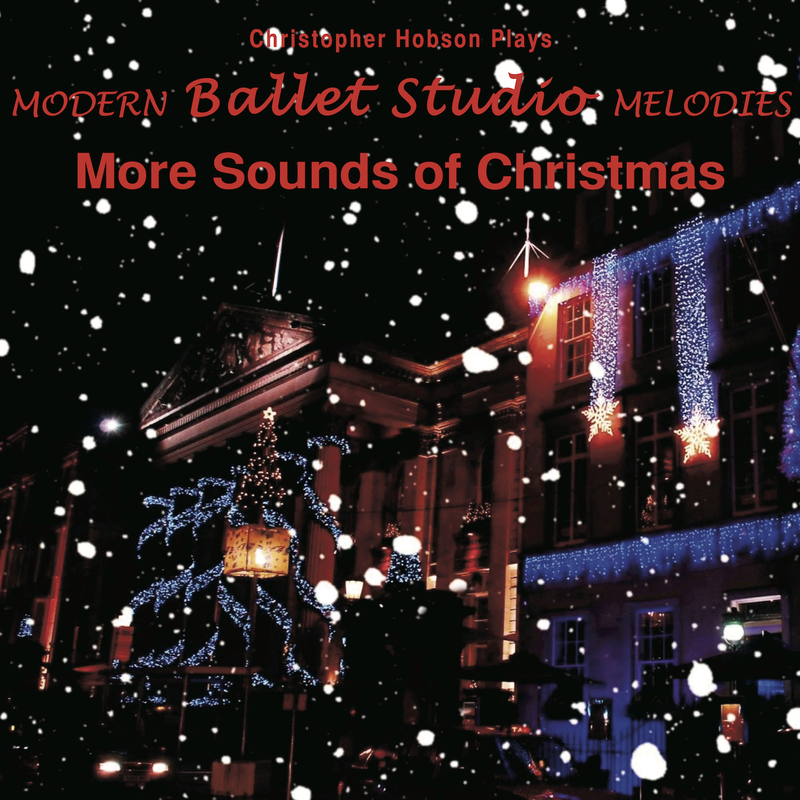 More Sounds of Christmas is the perfect release to accompany your festive ballet classes. Many CDs offer 'campy classicals' poorly arranged for ballet - however - continuing to 'buck the trend' and 'do things properly' is what you expect from MBSM and with this release you will not be disappointed. I have included as many different genres of 'festive' music in this CD as possible from traditional carols (some over 200 years old) through to modern pop classics, music from films and even a musical theatre track or two. Treat yourself, your students and everybody who enters your studio to some new, perfectly arranged and beautifully played Christmas melodies for this festive period. Grand Battement En Cloche - Do They Know It's Christmas? Stretch - Where Are You Christmas?